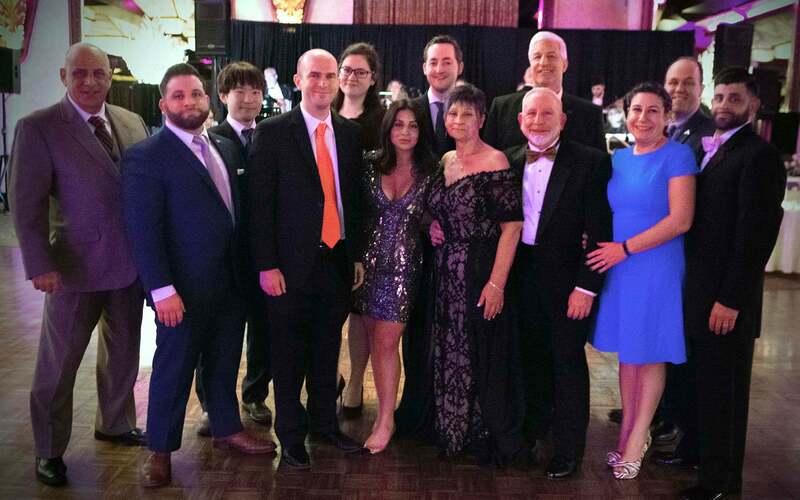 On January 26th, the Christina Renna Foundation donated $35,000 to Cold Spring Harbor Laboratory (CSHL) at its 12th annual Angel’s Wish Gala. The funds will go to continued research into rhabdomyosarcoma (RMS), a rare and often fatal form of pediatric cancer. This research is part of the CSHL Sarcoma Research Project. CSHL Professor Chris Vakoc, who studies RMS and other cancers, received the 2019 Christina Renna Foundation Research Award during the gala. “Laboratory research is one of the best tools we have in the fight against cancer, and it is with the help of such dedicated organizations like the Christina Renna Foundation that my team and I are able to continue our work that has the potential to improve the lives of children with cancer,” said Vakoc. The Christina Renna Foundation is a 501(c)(3) public charity supporting children’s cancer research and furthering awareness and education through the support of cancer groups and outreach programs for the direct support of those in need. For more information, please visit: www.crf4acure.org.